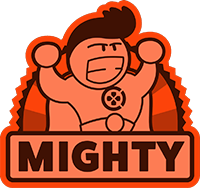 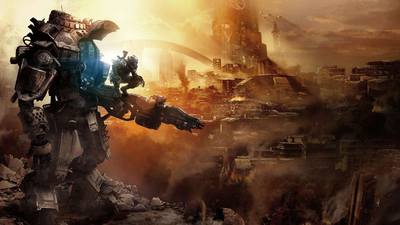 A brilliant singleplayer campaign married to inventive, skill-intensive multiplayer that calls back to FPS classics of old. 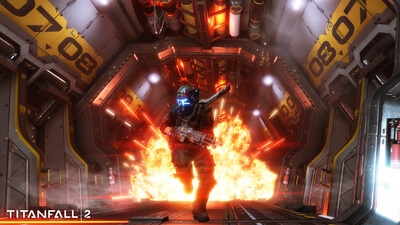 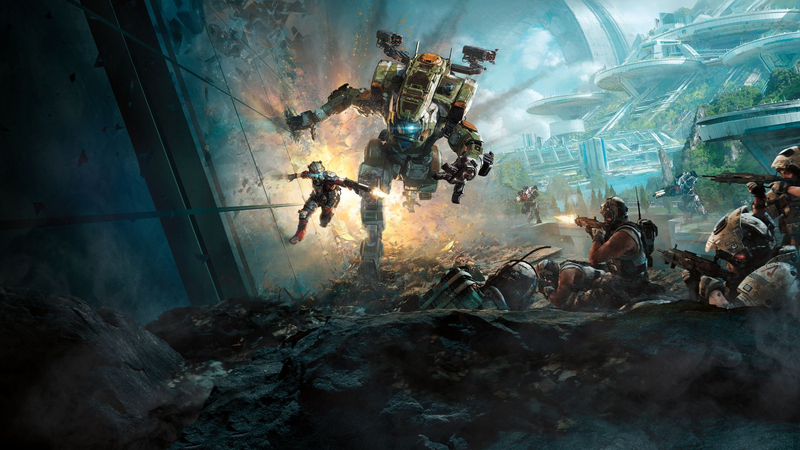 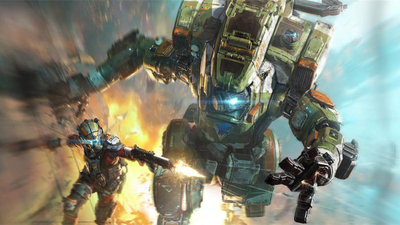 In a banner year for first-person shooters, Respawn delivers what might well be the best. 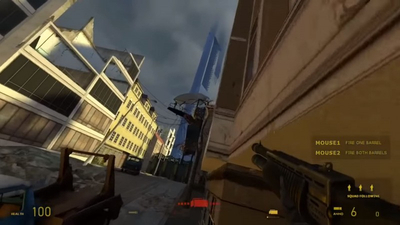 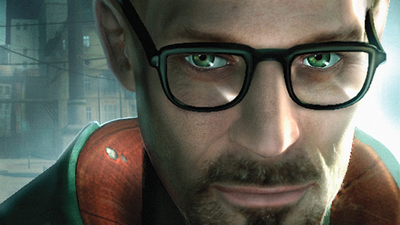 One of the best first person shooters of the generation, with significant improvements in depth and longevity – and even a half decent story mode. 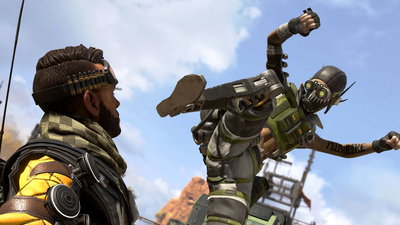 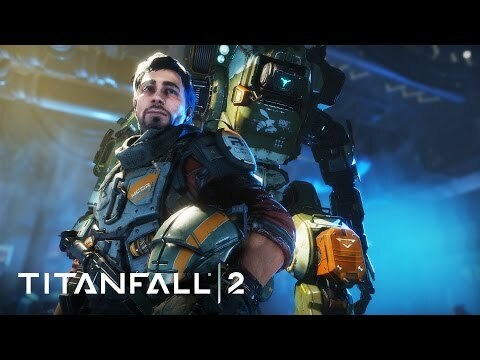 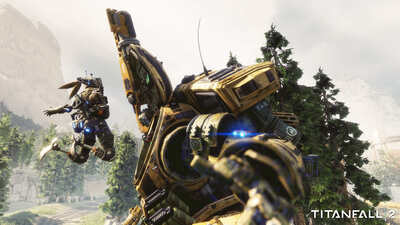 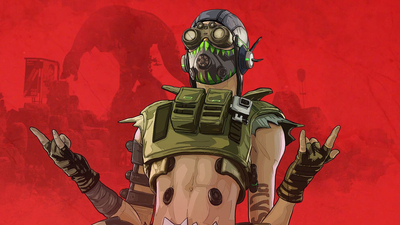 Apex Legends leaks the addition of a popular Titanfall 2 weapon during its player account reset and server downtime that occurred yesterday, on April 3.
Who knew fragboosting was actually dangerous? 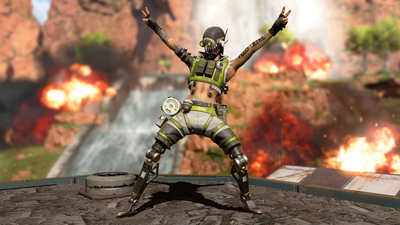 A world record Gauntlet run for riding grenade blasts could describe Octane or YouTuber Cash Mayo. 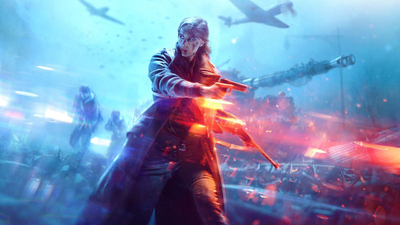 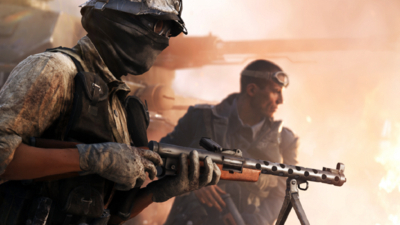 Get Battlefield 5 for $30, The Sims 4 for $4.79, Battlefront 2 for $5.99, and other titles.